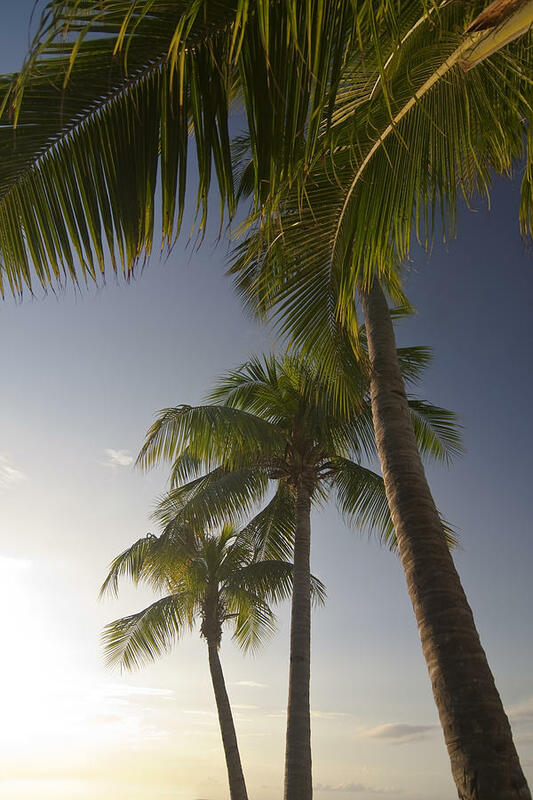 Palm Trees At Sunset is a photograph by Sven Brogren which was uploaded on January 14th, 2010. 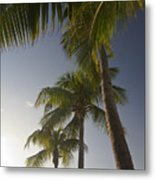 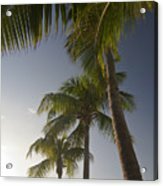 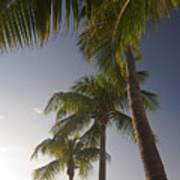 A photo some palm trees in the Cayman Islands near sunset. The Dude (BIg Lebowski with Jeff Bridges)appreciates your appreciation, mann.